WebTribes Inc. | Find your tribe, find wellness. - A free resource for menal health support. 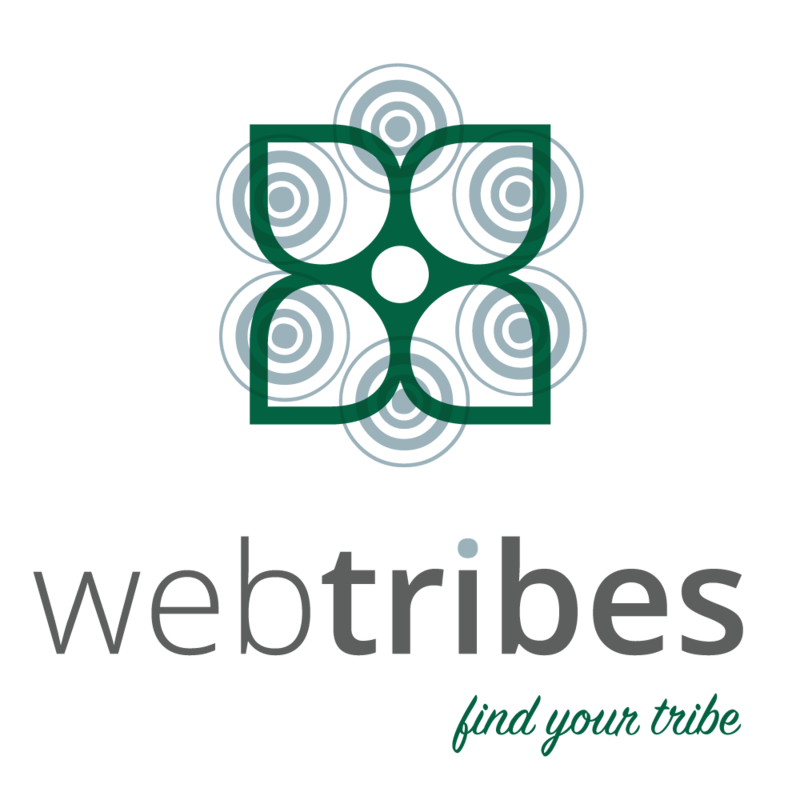 Since 2006, WebTribes has been offering its members safe, convenient, easy-to-navigate tribes focused on bringing together communities of individuals suffering from various mental health illnesses, addictions, and diseases. With the belief that communicating, sharing, and connecting with others in your community will have a positive affect on your healing and your life. Today, we offer a combination of professional services including a therapist directory and web hosting for mental health professionals. We also continue to provide self-help support groups and wellness resources free of charge to the community in need. © 2019 WebTribes Inc.. Websites for Therapists by TherapyTribe.